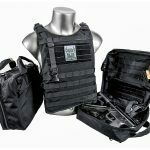 Be prepared for emergencies with easily concealable bulletproof gear. 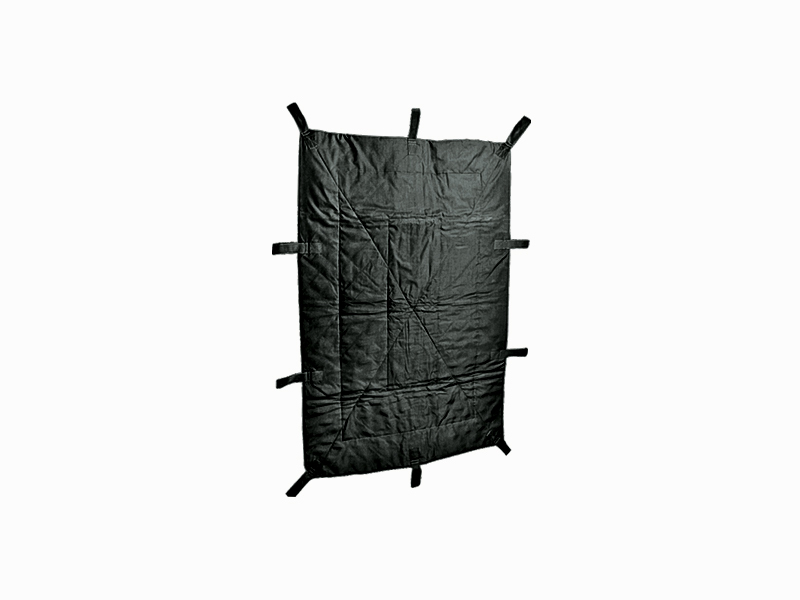 One of the most flexible tools an operator can have at their disposal, the 6-by-4-foot Ballistic Blanket offers portable Level IIIA ballistic protection. 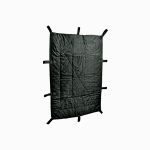 The Ballistic Blanket can be used as a movable ballistic barricade or it can reinforce a vehicle’s windows or door panels. Weighing 32 pounds, the blanket features hand loops around its perimeter to enable a variety of suspension methods during use. 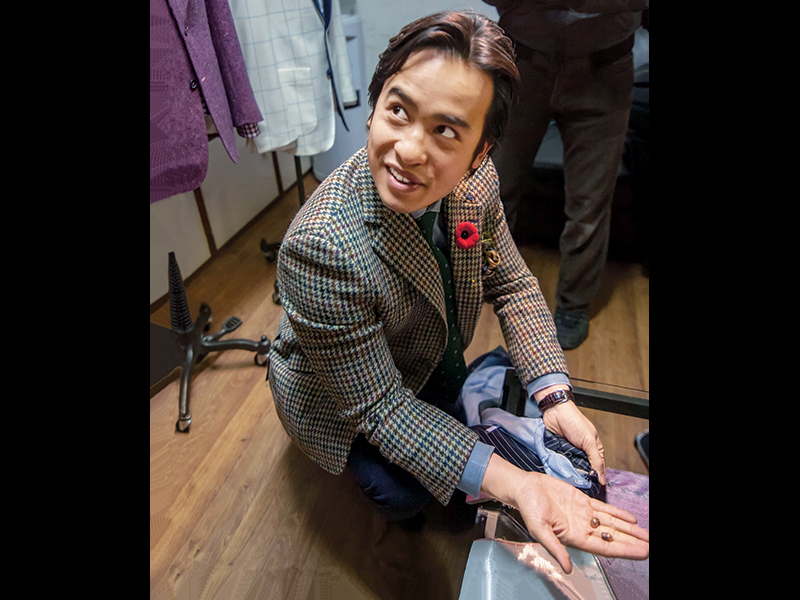 Garrison Bespoke created the Bulletproof Suit to keep clients safe during their travels to dangerous places for work. The company wanted to create a lightweight garment that not only looks professional but can also act as reliable body armor. 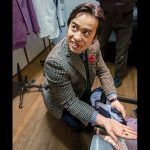 The idea was to create a stylish and discreet alternative to wearing a bulky bulletproof vest underneath a suit. This way, clients wouldn’t have to worry about looking awkward during meetings, and they can travel to work feeling comfortable, safe and confident. 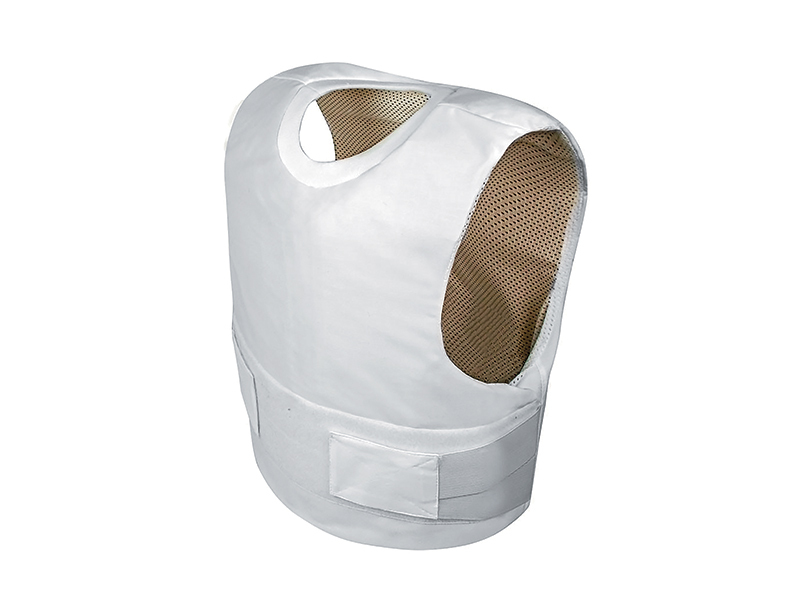 With its CoolMAX linings, the wearer of this vest remains cool during extended use, and the advanced poly-cotton netting materials allow excessive heat to escape. The netting also helps keep the body warm in colder climates. 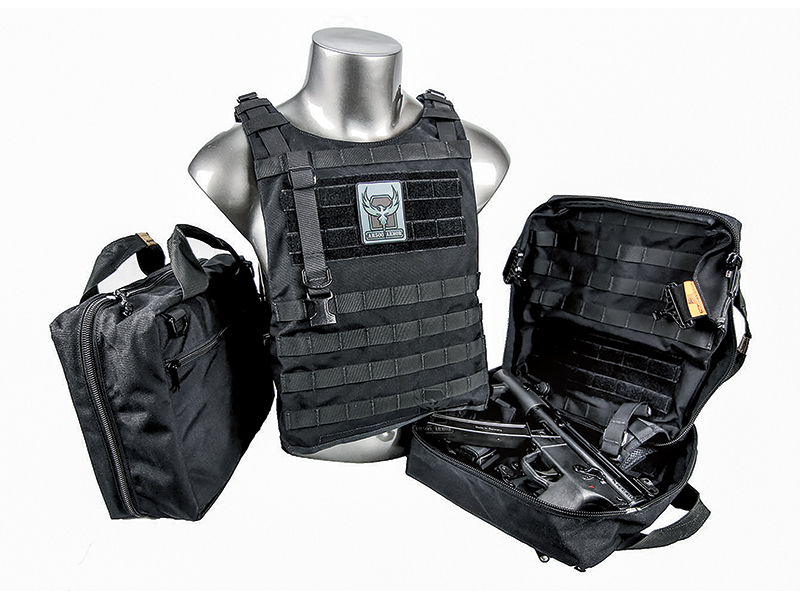 The CoolMAX Carrier offers ballistic protection from NIJ Level II to Level IIIA. 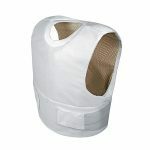 Its soft poly-cotton outer shell further improves the heat transfer and retention abilities of the vest, and offers the wearer the option to make the vest almost invisible under clothing. Armour Wear offers a wide variety of ballistic body armor solutions that use both hard plates and soft armor. It also offers a comparably broad array of personal carry gear. But the company made its initial reputation around the concept of bulletproof underwear. These form- fitting undergarments are low profile and breathable for comfortable wear during periods of high exertion. They also provide protection against .357 Magnum rounds. 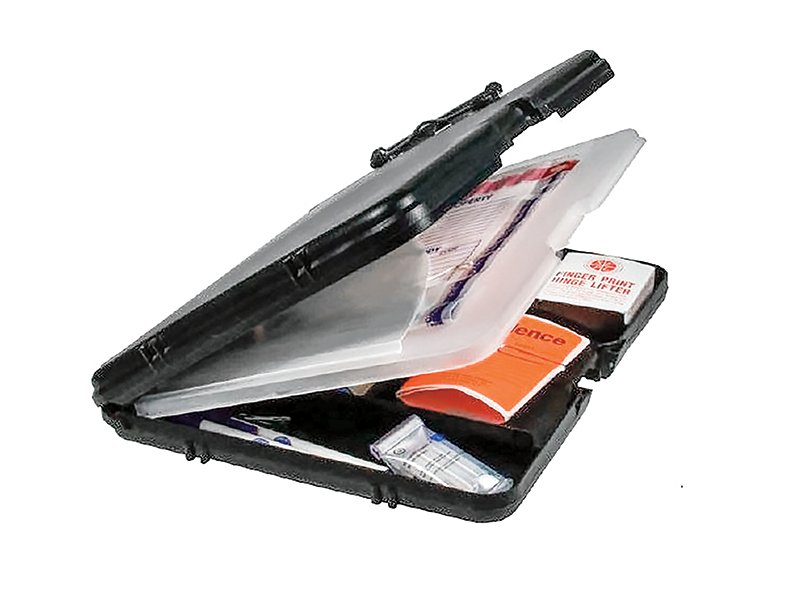 With its durable polypropylene construction and NIJ Level IIIA bulletproof panel, this tactical organizer is perfect for everyday protection. The organizer includes six internal storage compartments for your everyday items. 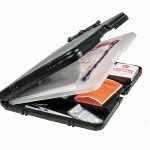 The internal cover keeps items in place, holds your field notes and other documents and keeps materials safe from weather and other elements when latched closed. 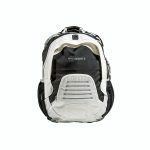 ￼￼The Sentinel CNT backpacks are designed to offer protection for both children and adults. They contain a back sleeve with Centurion CNT NIJ Level II armor. 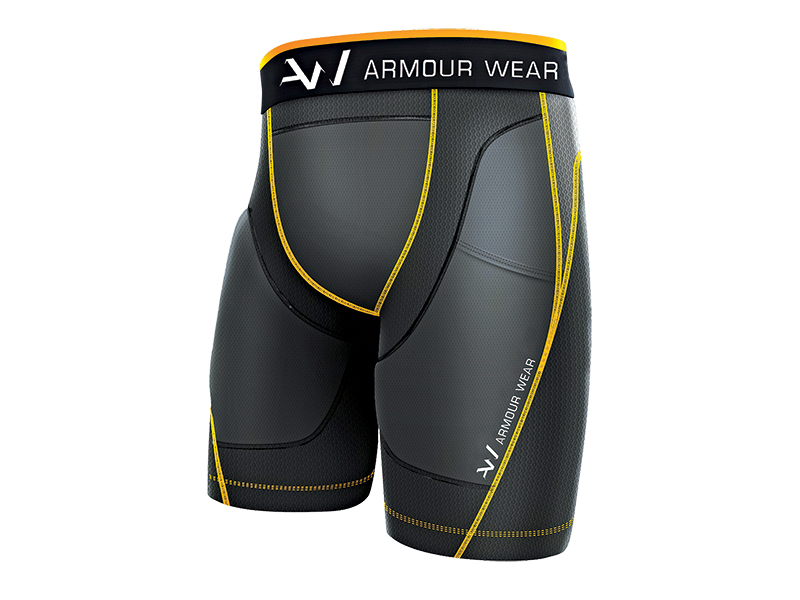 Because the armor is thinner and lighter than similar products, it is light enough for a child to use every day. 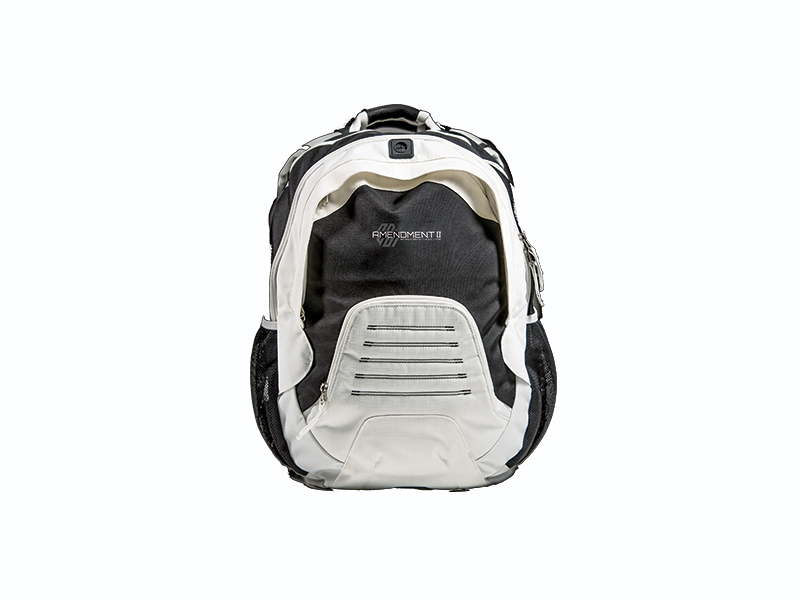 The unique properties of Centurion CNT backpacks protect them from degradation due to moisture or ultraviolet light exposure. 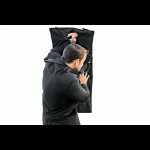 The Multi-Threat Shield (MTS) is one of the lightest, most discreet, versatile and affordable ballistic shields available. Weighing just 8 pounds and presenting the appearance of a laptop computer bag, the MTS offers covert protection against firearms. However, it is a true multi-threat shield by also offering protection against attacks with blunt objects and edged weapons as well as punches and kicks. 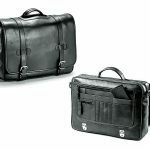 The rugged Bullet Blocker Laptop Pack is designed to hold a 17-inch laptop and features ballistic armor from BulletBlocker. The padded pack unzips to become a portable field desk with multiple pockets for all your gear, documents, pens or a power cord. 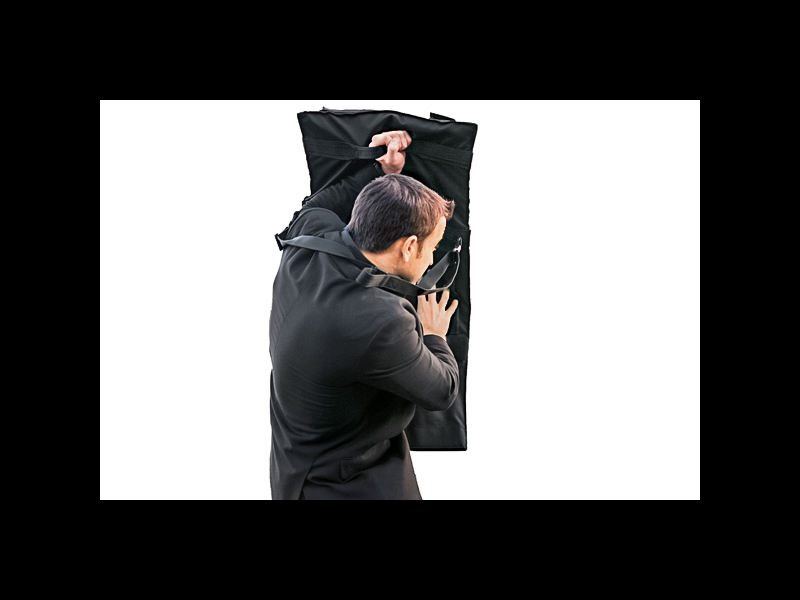 The BulletBlocker Bulletproof Shield Panel provides NIJ Level IIIA protection. 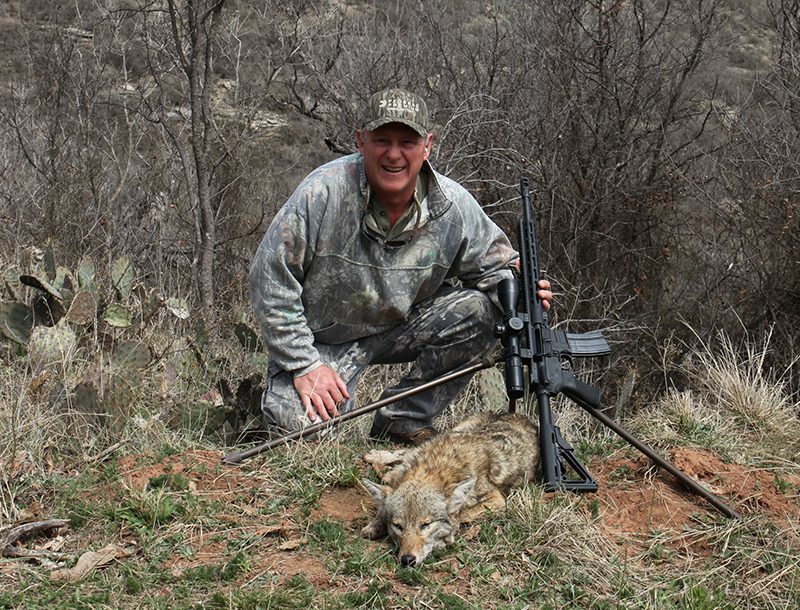 This panel adds less than 18 ounces of weight to the pack but can stop ammunition up to and including .45 ACP, .44 Magnum and 9mm. The Case also protects against shrapnel and blast fragments. This Emergency Life Saving Armor Carrier (ELSA) carrier bridges the gap between true concealment and traditional plate carriers. 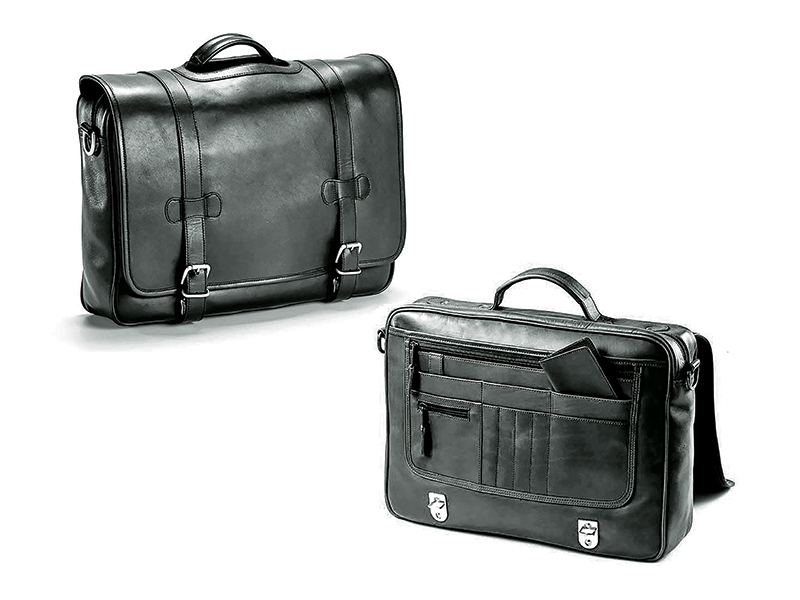 When folded, the ELSA carrier resembles a standard briefcase or laptop bag. With one swift action of the YKK zipper, it deploys into a full plate carrier system complete with load-bearing capabilities via MOLLE webbing. The ELSA carrier is completely made in the U.S.A. and constructed from 1,000-denier Cordura nylon. The plate carrier accepts 10-by-12-inch soft and hard body armor. 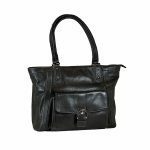 ￼The stylish tote is equipped with state-of-the art NIJ Level IIIA-rated anti-ballistic technology that will stop .357 Magnum, .44 Magnum, 9mm, .45 ACP and hollow-point ammunition. 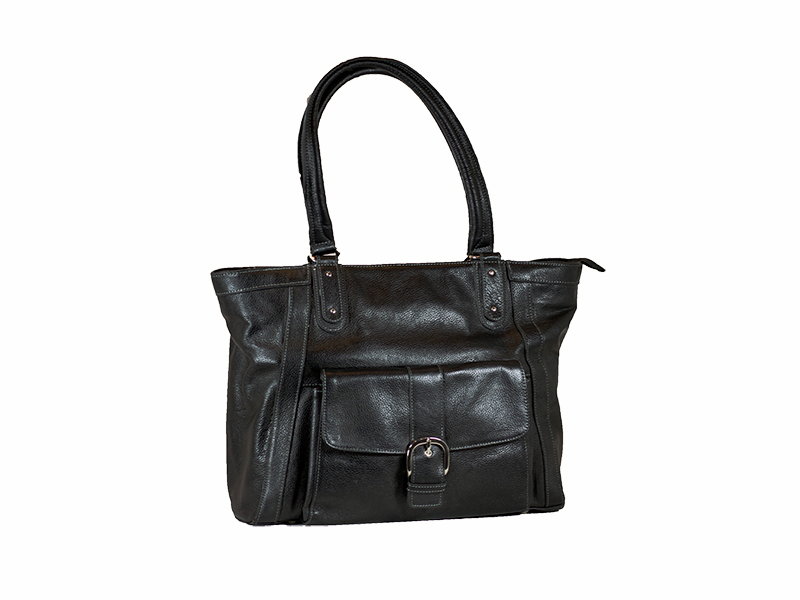 It has a leather exterior as well as a fully lined interior and a gusset top zip. An exterior flapover organizer pocket will provide space for your cell phone, electronics and any other must-have daily gear. A padded pocket provides easy storage for your tablet or a 15-inch laptop computer. Once solely designed for law enforcement and the military, body armor has evolved over the years for civilians. In modern days, its purpose is to protect a person by defeating an incoming bullet. This is accomplished in a few ways, but essentially the end result is the same. The material significantly diminishes the velocity of the round and, in many cases, breaks it up. The demand for armor in the civilian world is high, but the idea of wearing a tactical vest to your day job is not exactly appropriate or comfortable. Here are some of the most interesting covert pieces of body armor on the market today. 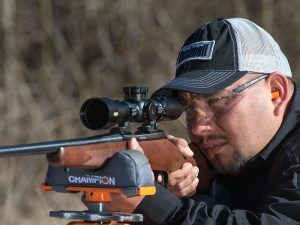 How to get your hunting rifle’s optic zeroed in six shots or less!